This comprehensive introduction to Hollywood cinema provides a fascinating account of the world's most powerful film industry and examines its cultural and aesthetic significance. Taking a wide-ranging approach, and spotlighting such films as A Star is Born, Singing in the Rain, Forrest Gump, and Titanic, it explores and interprets Hollywood cinema in history and in the present, in theory and in practice. For this new edition, the book has been extensively revised, with the historical material updated, and including references to Hollywood movies after 1990. New features include box sections, further reading lists, and chapter summaries. 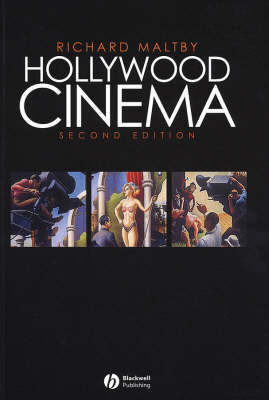 Well illustrated and clearly written, this is an indispensable text for students and readers of Hollywood history and culture.